Could Travel Nursing Be in Your Future? 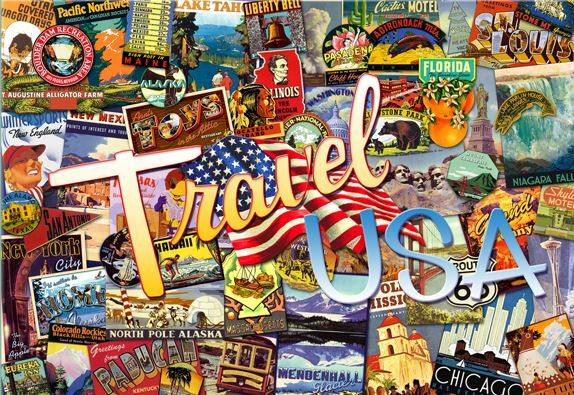 Are you a fan of travel? Do you also enjoy your nursing profession? Well, a career in travel nursing is exactly as it sounds: you travel the country as a nurse! As a travel nurse, you aid healthcare facilities that have employee shortages. For example, if a hospital’s top RN in Chicago had to take maternity leave, you would fill her spot until she returns. Each term with the healthcare facility typically lasts around 13 weeks, according to Nurse Together. To search for a job opportunity in the country, travel nurses typically search online for hospitals that are short-staffed in any city of their choice. Recruiting agencies and travel nursing companies serve as the middle man in this scenario, assisting nurses with getting the job and settling down in their city by providing help with locating a home, providing utilities, and getting cable and internet. In addition to the agencies helping you out along the way, there are plenty of other benefits to this unique nursing career. Most RNs who choose to be traveling nurses have a flexible living situation; they’re typically young, excited about the prospect of travel, and don’t have many obligations holding them down in their original home. This career is ideal for those who are looking to move to a new city! By trying out different locations across the country, you can truly get a feel for the place before you commit. According to a survey conducted by Onward Healthcare, one of the best parts of this career is the elevated, median $80,000 salary. A truly immersive experience, travel nursing allows RNs to create a broad network of professional contacts who can show them new techniques and methods. Would you ever consider travel nursing as a career option? Let us know what you think!